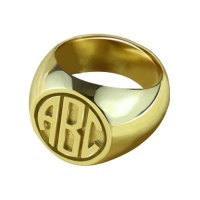 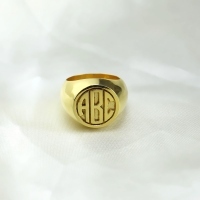 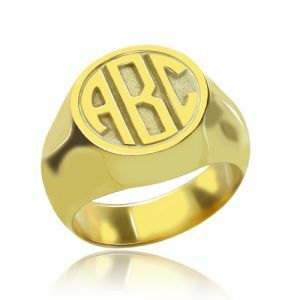 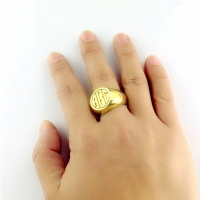 Buy yourself a classic and bold Block Monogram Signet Ring in gold or rose gold color. 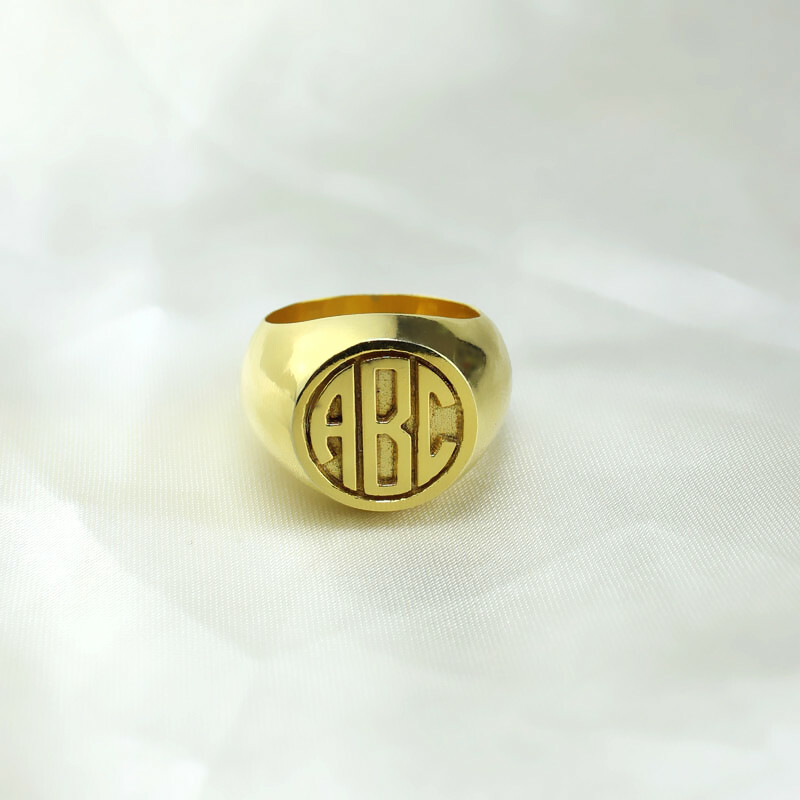 Get the preferred initials engraved on the ring and turn it into your very own style statement. 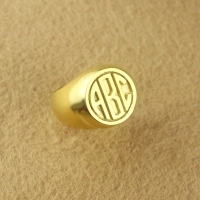 It is also an ideal gift for family members or a close buddy.